Conondale State School is a Prep to Year 7 school, established in 1912 and located in the Sunshine Coast, Queensland. The small school has a growing population of over 130 students. 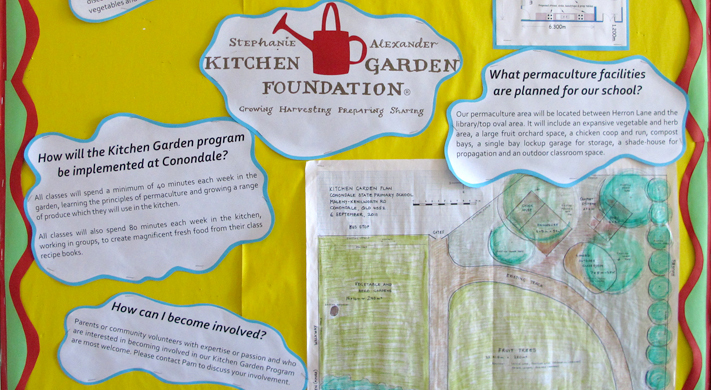 Conondale embraces multi-age learning and promotes a caring, friendly and innovative school environment in which students feel comfortable to grow and share their ideas.